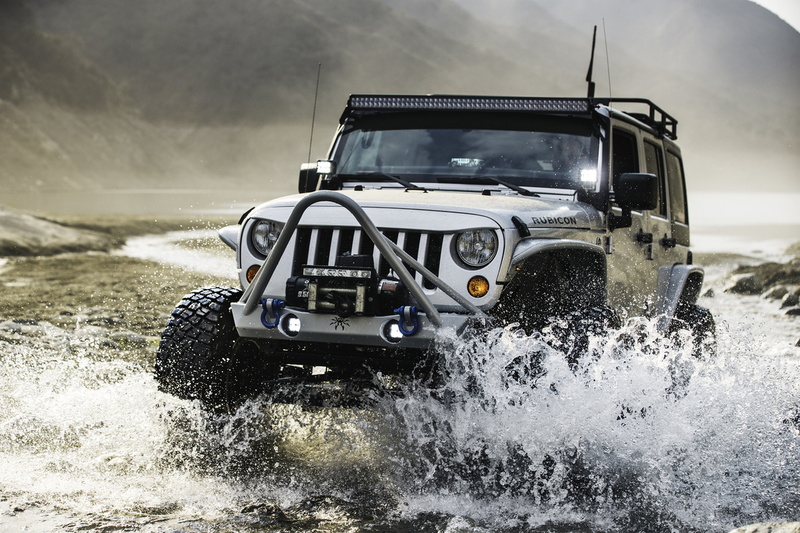 The BFGoodrich Mud-Terrain T/A® KM3 has 5 percent better mud traction than its predecessor. 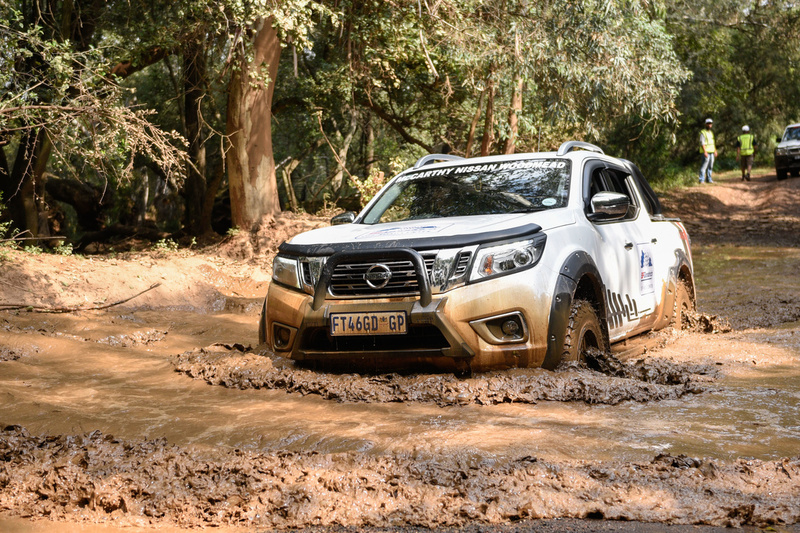 “Mud-Phobic” bars on the tyre’s shoulders are designed to release compacted mud for enhanced traction in muddy or soft soil conditions. 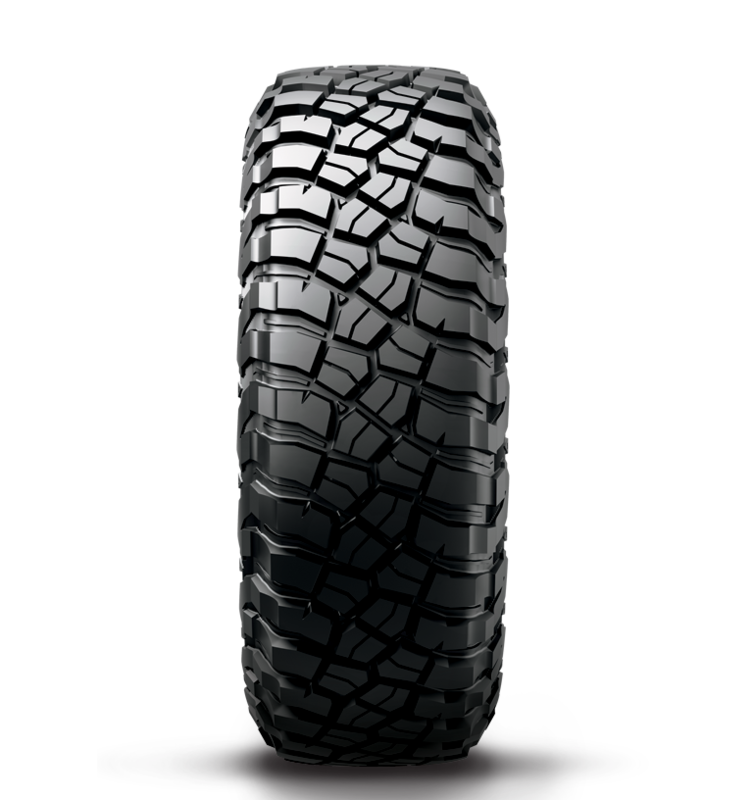 The tyre’s Terrain-Attack tread pattern includes massive tread blocks designed to deliver incredible grip from any angle of approach. 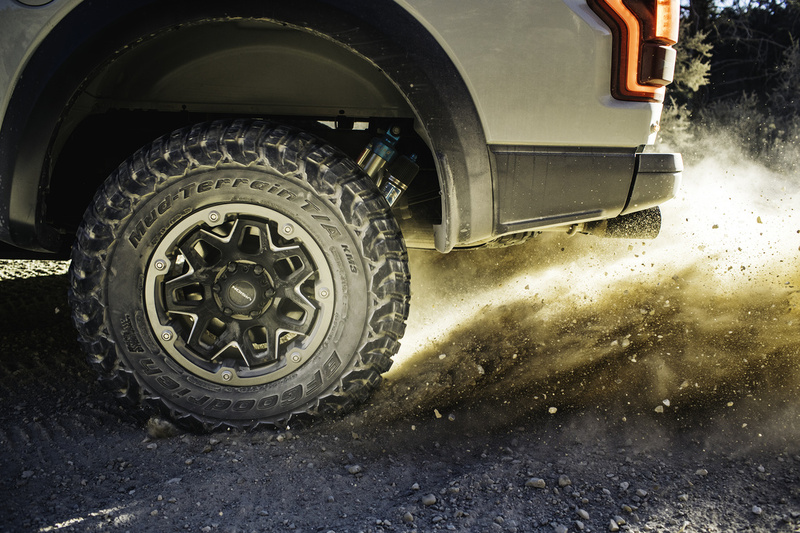 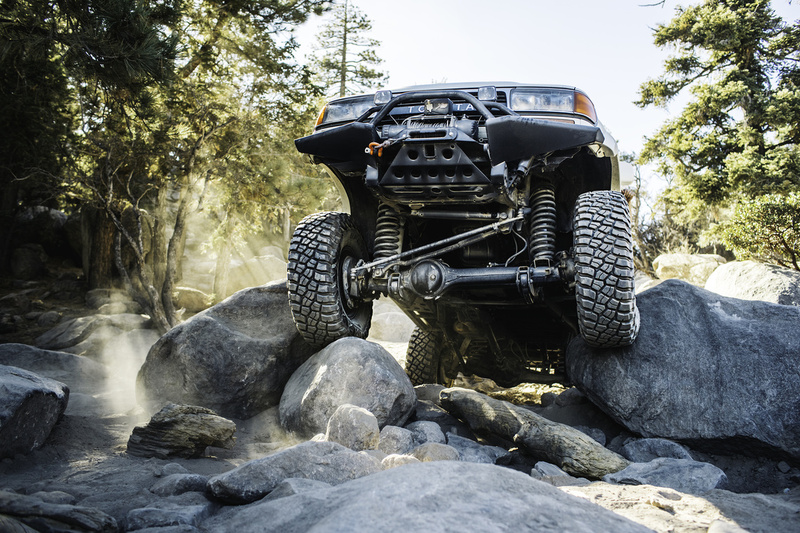 The advanced Krawl-TEK compound in the BFGoodrich Mud-Terrain T/A® KM3 delivers 8 percent better rock traction that enhances grip on rock and other slick surfaces. 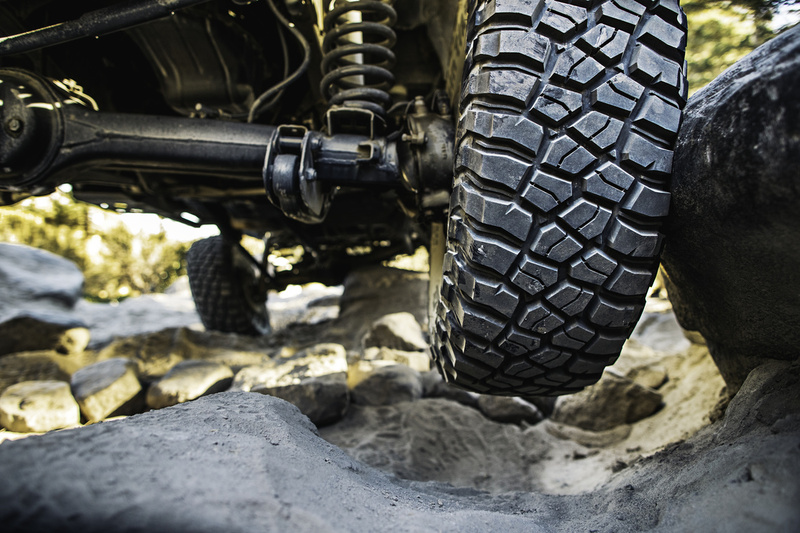 The tyre’s Linear Flex Zone allows it to envelop objects at reduced inflation for even more grip when climbing. 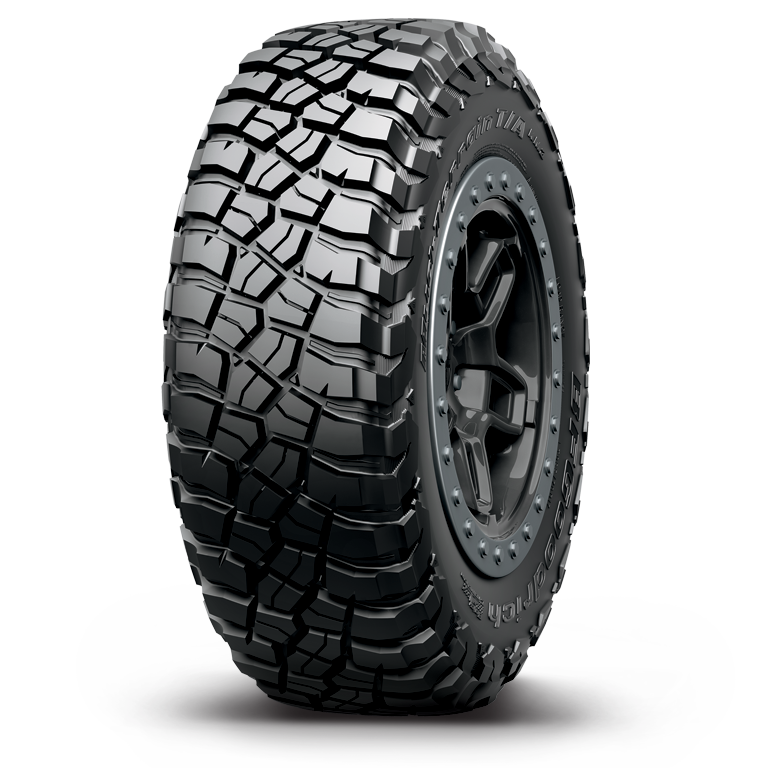 The Traction-Armor Sidewall Sculpture and notched shoulder design also boost traction capabilities in soft soil and mud. 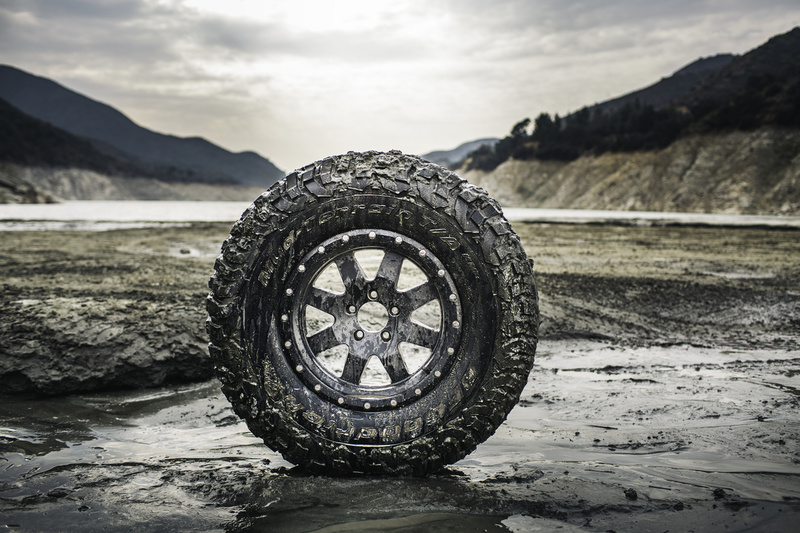 BFGoodrich® Tires has introduced the Mud-Terrain T/A® KM3, its next-generation off-road tyre for extreme conditions. 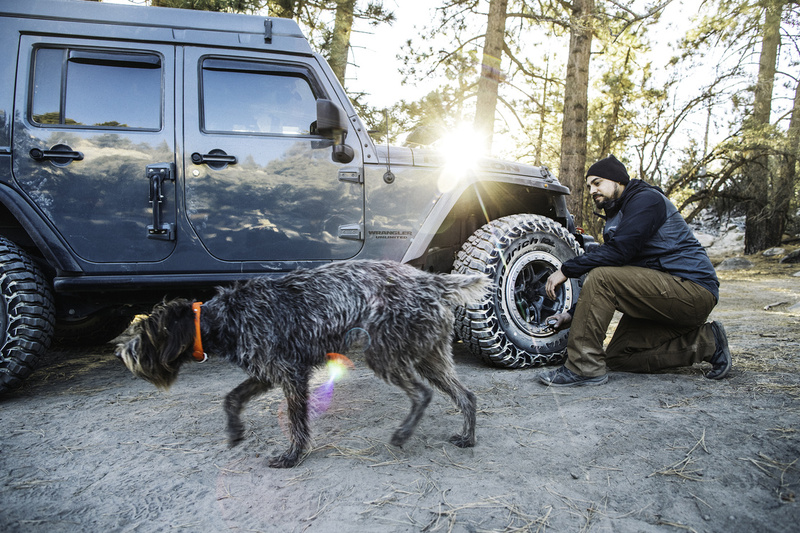 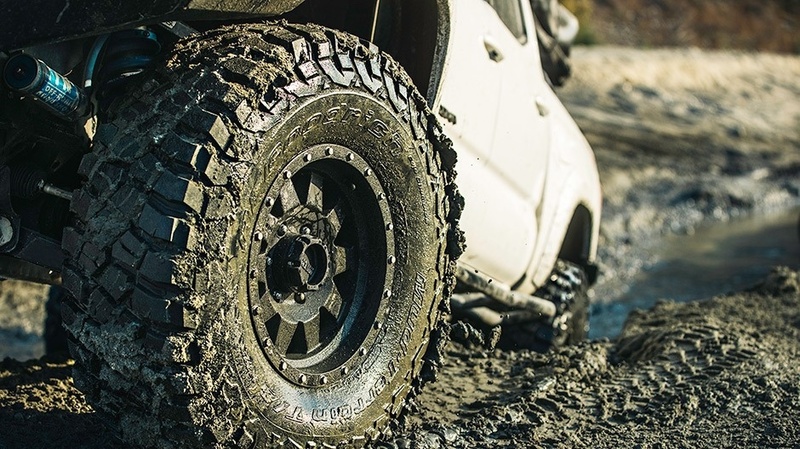 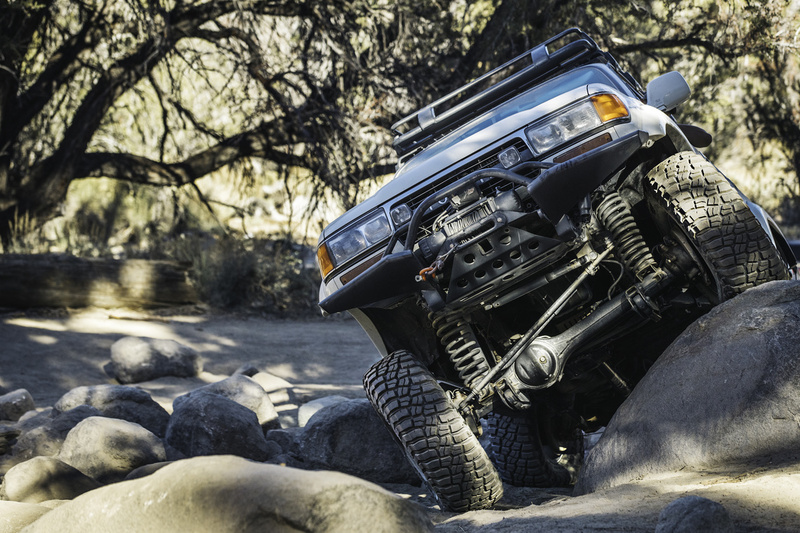 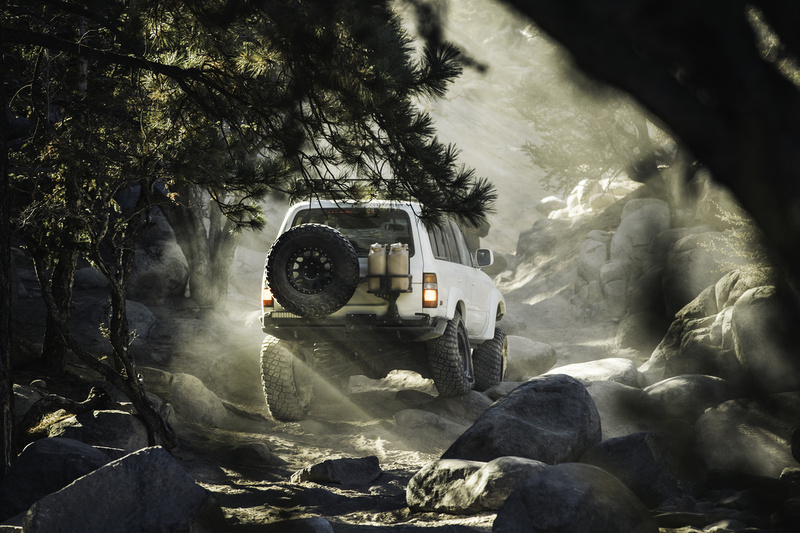 Long known as the leading brand for hard-core off-road enthusiasts, BFGoodrich has introduced technologies into the new tyre that improve climbing, traction and toughness in the mud and over rock.